So you’ve decided to invest in a designer and want to make sure you’re as ready as can be? First of all, congrats! I’m so excited that you decided to invest in taking your business to the next level! It’s a big step so I want to make sure you are prepared so you get the most out of working with your designer. Basically, what do conversions look like to you? Is it when someone subscribes to your email list, books a consultation, buys one of your packages? Having a clear goal in mind will help your designer develop a site map that supports that goal. A pinterest inspiration board is a great way to take your ideas and express them visually. It’s meant to capture the style, colors, and feel you want your brand to have. I always tell my clients that they can add as many images as they want at first but to make sure they narrow them down to ten before. Once you’ve narrowed it down to 10 images make sure you write a brief note on the pin description on why you chose that particular image. 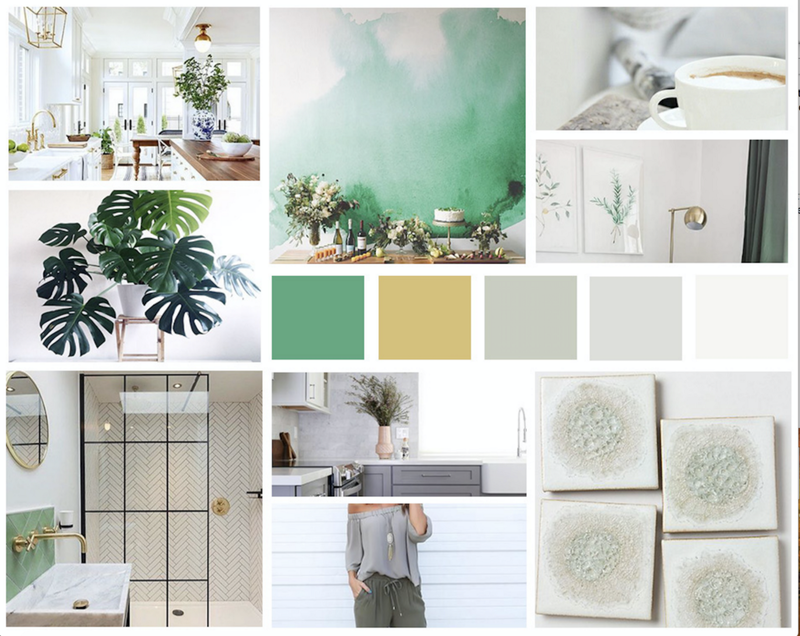 Your designer will use your Pinterest inspiration board to create the mood board for your site so by doing this ahead a time then you’re ahead of the game! This list is in no particular order but I will say this last one is super important. In order for you to get the best results possible it’s important to have your copy ready or work with a copywriter to have it ready. Most designers will edit your copy for flow and grammatical errors but unless they offer copywriting services then you will most likely need to have your copy prepared. It depends on the designer but I give my clients a copy guide so that they know what type of content works well on each page and what they should prepare. After we hop on our kick off call I review the client questionnaire + copy and make suggestions on what else they can add in terms of copy. If you don’t have your copy ready right this moment don’t panic! From the time you contact a designer to the the time you start the project you will have at least a couple of weeks to prepare your content. Join our community at GrowthSpot.com. Follow us on Twitter and LinkedIn. Contact us for a sponsored post. Write for us. Find your next marketing job on GrowthJob.com. How To Prepare To Work With A Web Designer was originally published in Marketing And Growth Hacking on Medium, where people are continuing the conversation by highlighting and responding to this story.